. Carpino L A. 1-Hydroxy-7-azabenzotriazole. An efficient peptide coupling additive[J]. Journal of the American Chemical Society, 1993, 115(10): 4397-4398.
. Carpino L A, Imazumi H, El‐Faham A, et al. The uronium/guanidinium peptide coupling reagents: Finally the true uronium salts[J]. 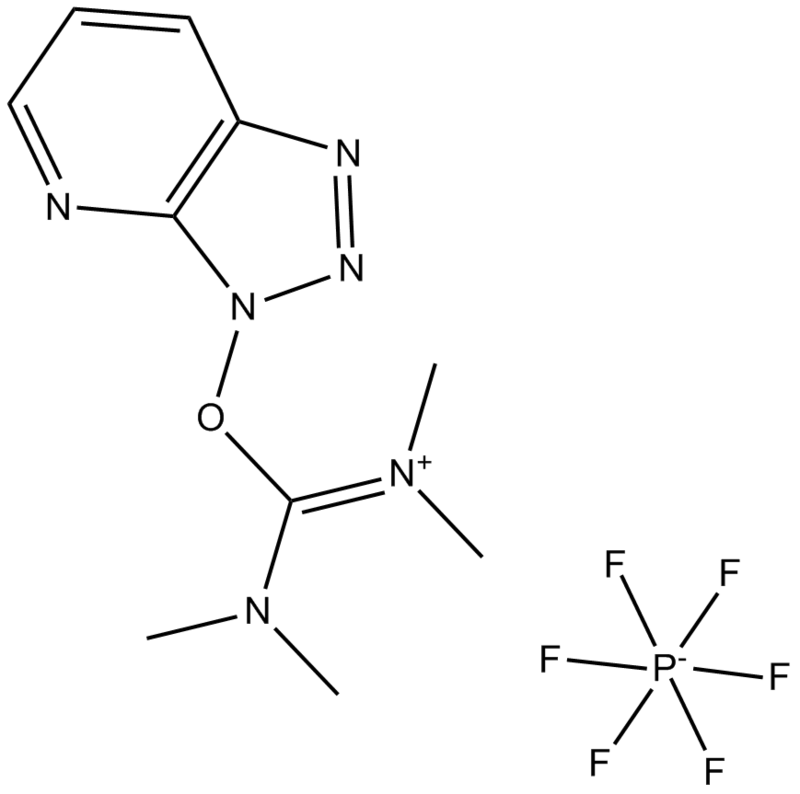 Angewandte Chemie International Edition, 2002, 41(3): 441-445.
. Carpino L A, Imazumi H, Foxman B M, et al. Comparison of the Effects of 5-and 6-HOAt on Model Peptide Coupling Reactions Relative to the Cases for the 4-and 7-Isomers[J]. Organic letters, 2000, 2(15): 2253-2256.